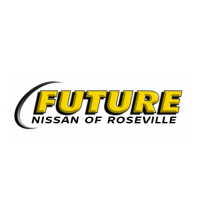 Future Nissan of Roseville is proud to offer the most durable and thoroughly tested vehicles in the industry with an unmatched warranty. 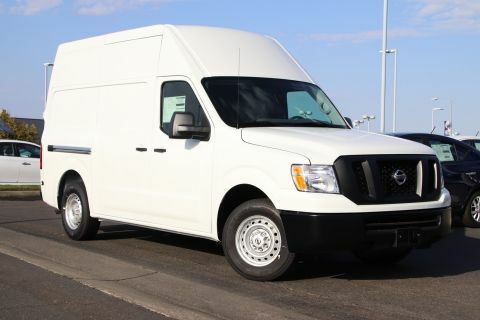 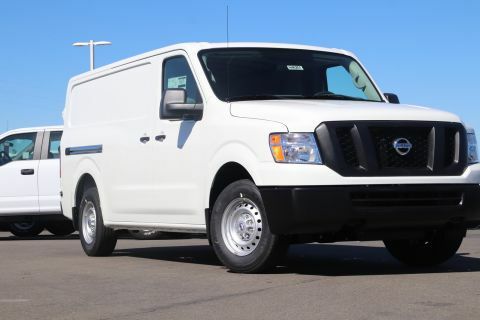 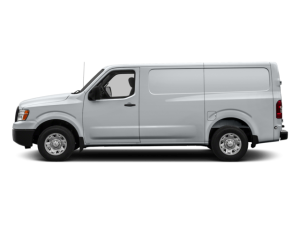 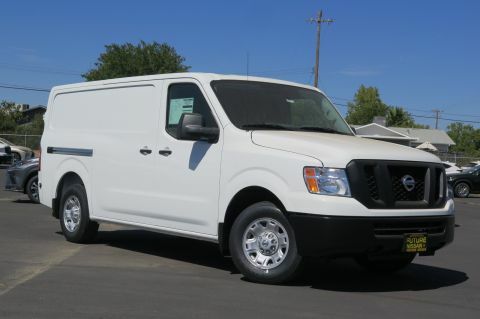 Whether you’re a corporation, LLC, Sole Prop, or DBA, you can qualify to purchase a Commercial Vehicle. 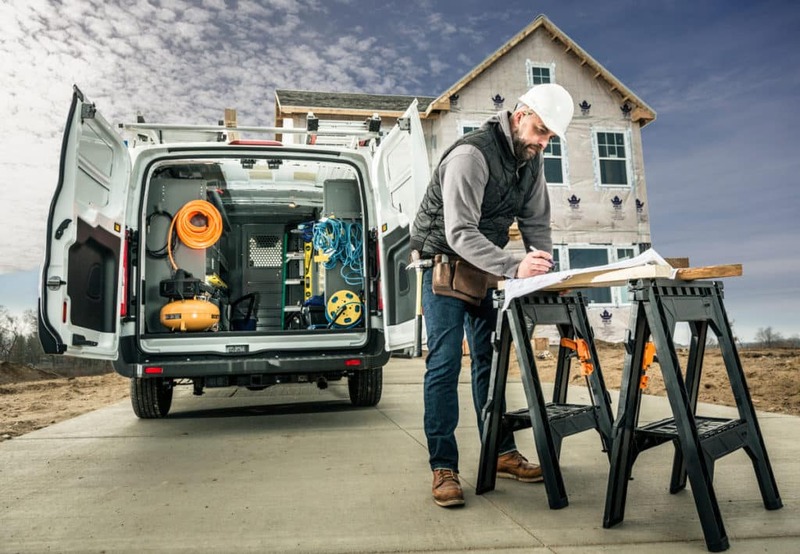 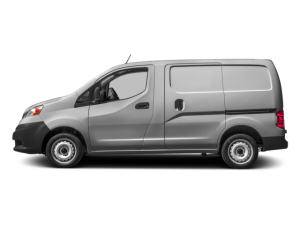 Qualifying to purchase a commercial vehicle guarantees up to date product knowledge, and commercial incentives that outweigh retail incentives. 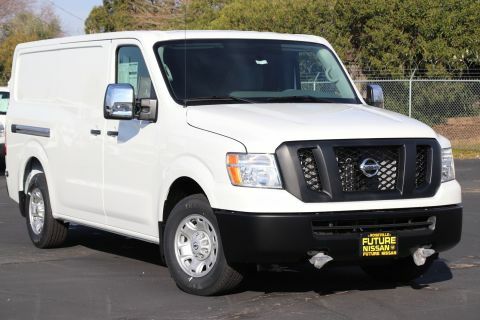 To top it all off, you never have to step into the dealership. 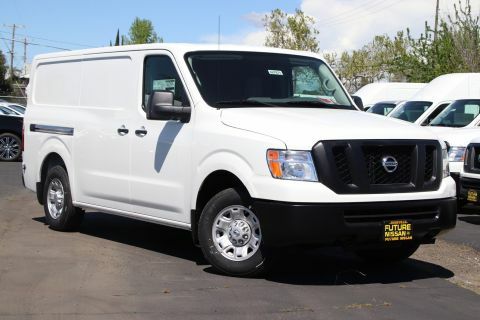 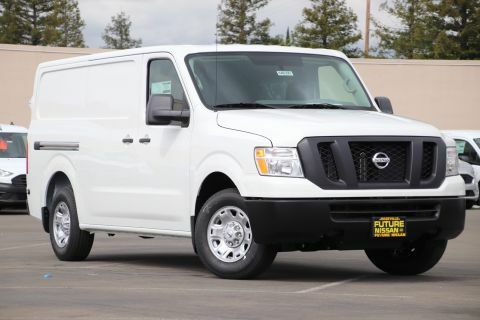 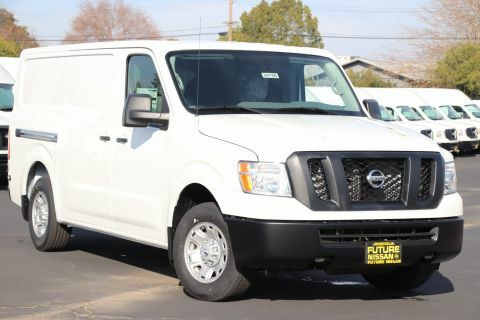 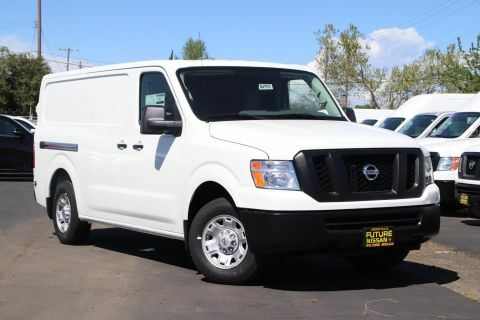 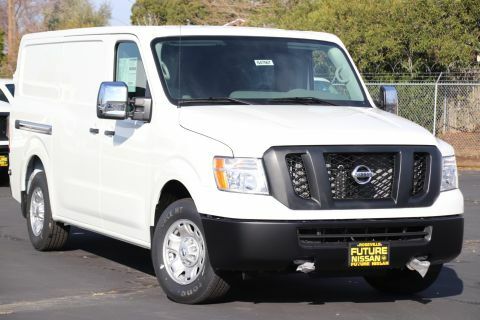 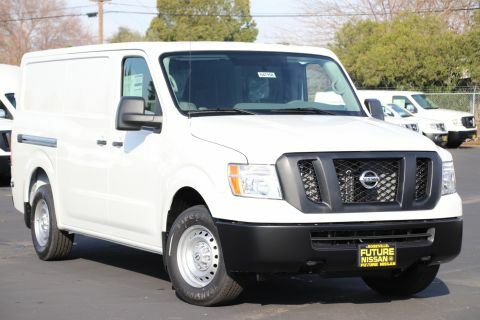 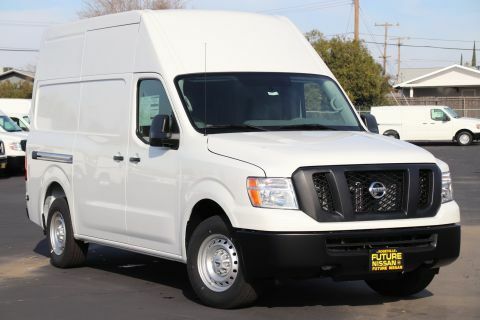 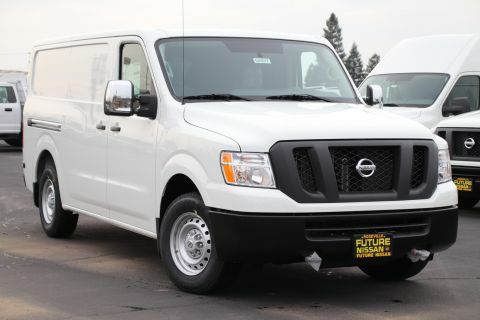 Tommy Woodward, Future Nissan of Roseville’s Commercial Vehicles Manager, will find the right vehicle for your business! 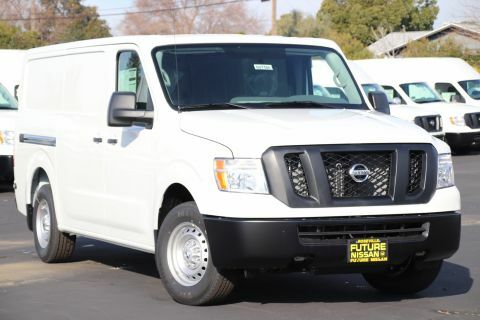 Whether it is on the lot or not, as the number 1 Nissan Dealership in Northern California, Future Nissan of Roseville guarantees your business will not have to compromise. 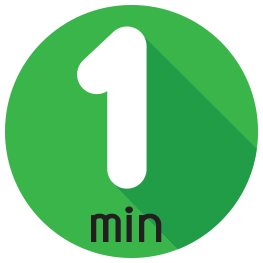 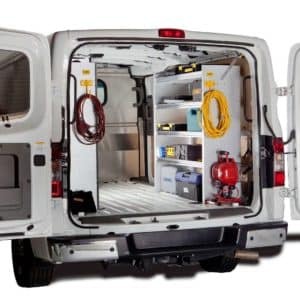 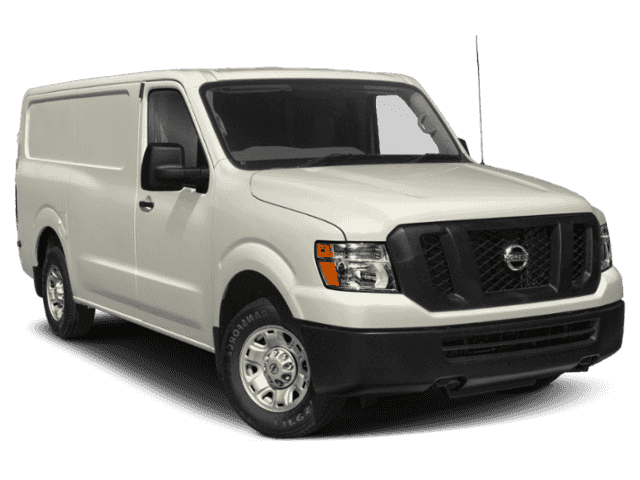 Your commercial vehicle details can all be handled over the phone and your vehicle can be delivered to you the same day! 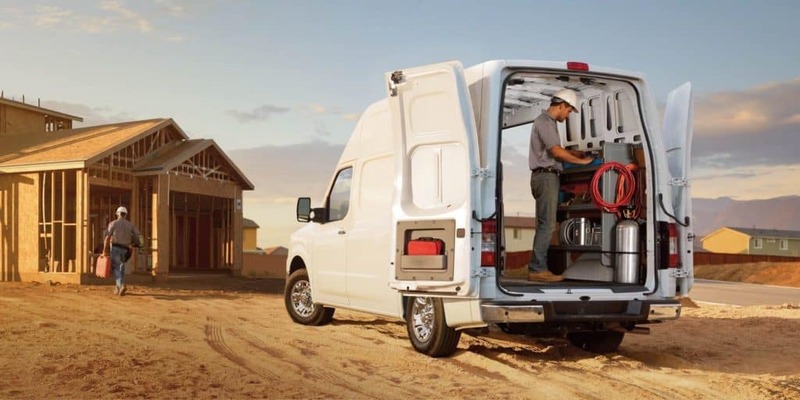 Need more information on financing options? 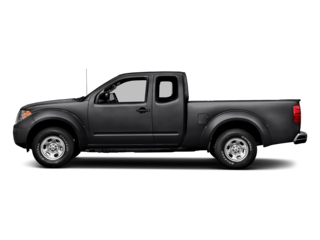 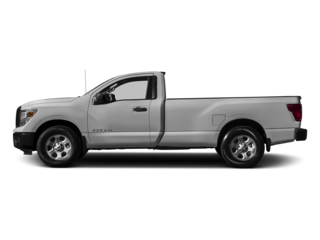 Nissan Motor Acceptance Corporation (NMAC) provides a line of credit (LOC) that is not only customized for your business needs, but also helps streamline your lease or purchase process. 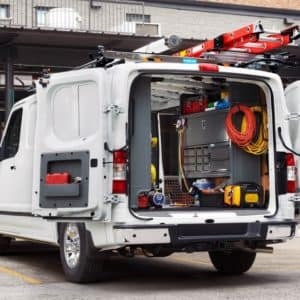 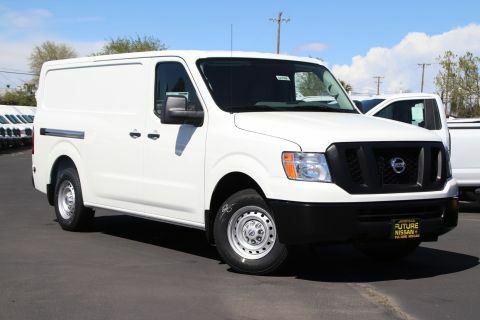 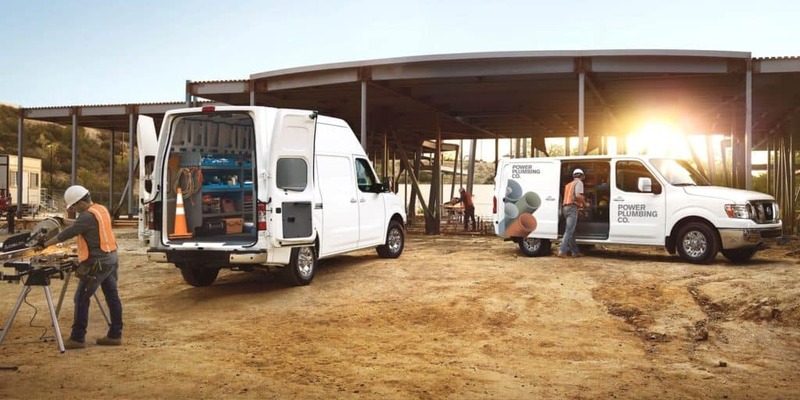 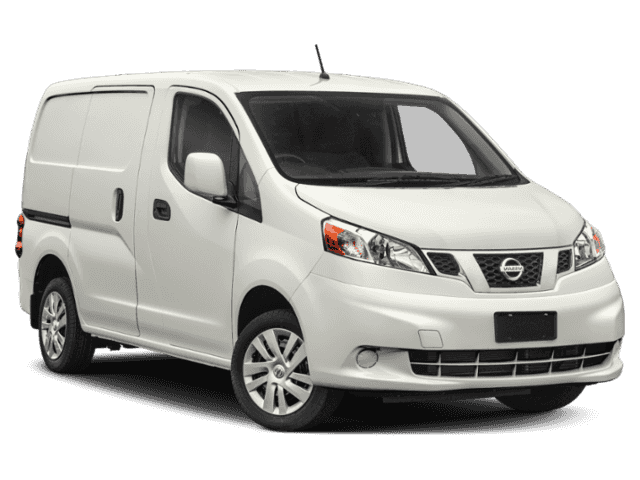 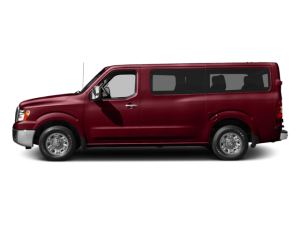 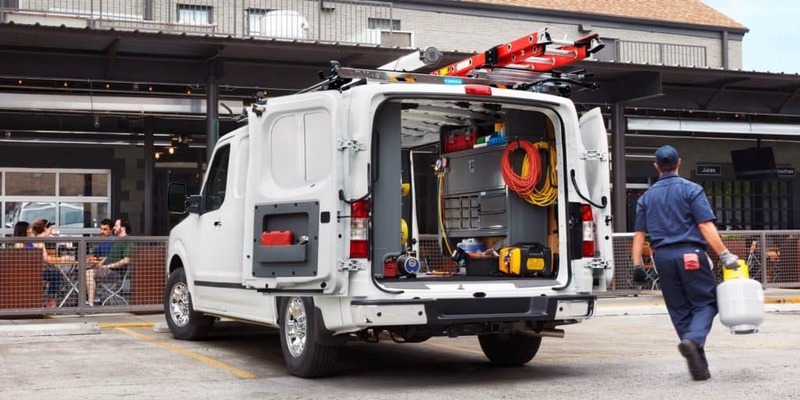 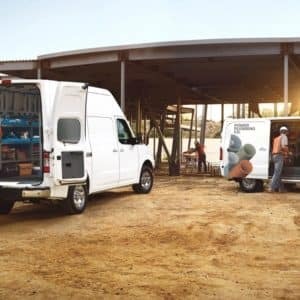 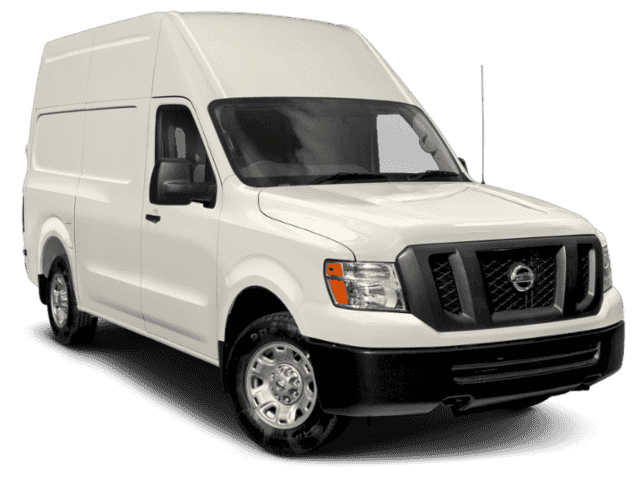 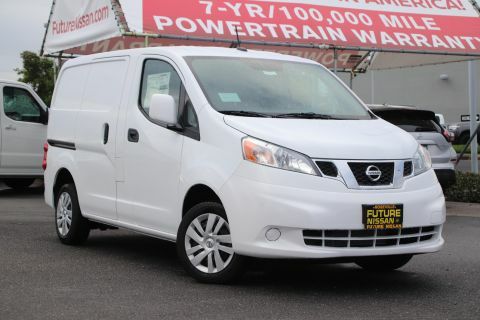 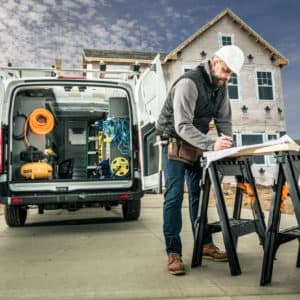 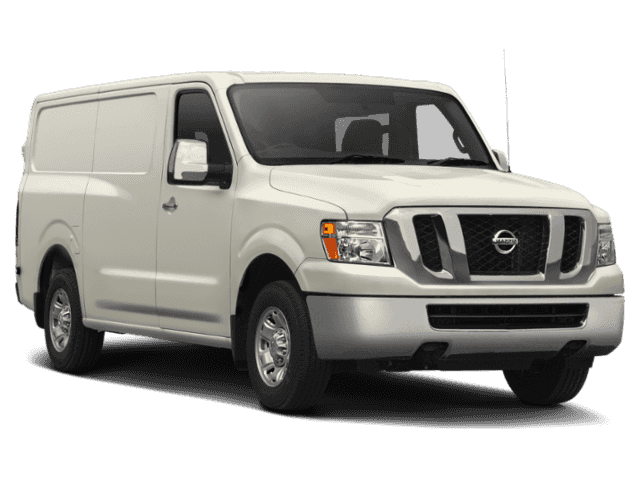 Nissan Commercial Vehicles. 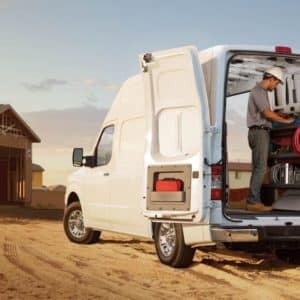 Innovation that works. 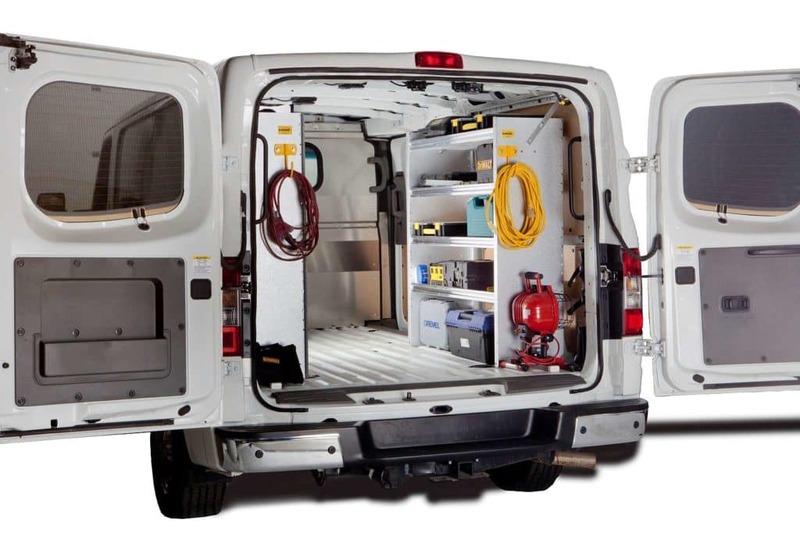 Innovation for all.